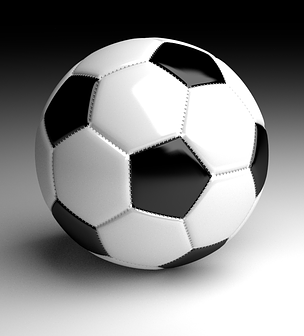 Are you football crazy? The Football and World Cup Trophy tea cosy is inspired by the important attributes of the beautiful game. 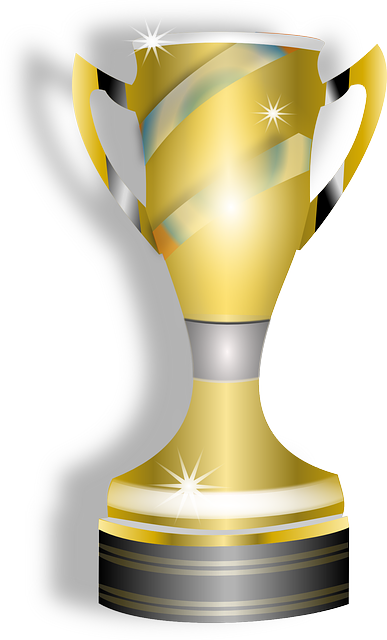 I was side tracked from knitting the gargoyle tea cosy, and I started making the Football and World Cup Trophy Tea Cosy. 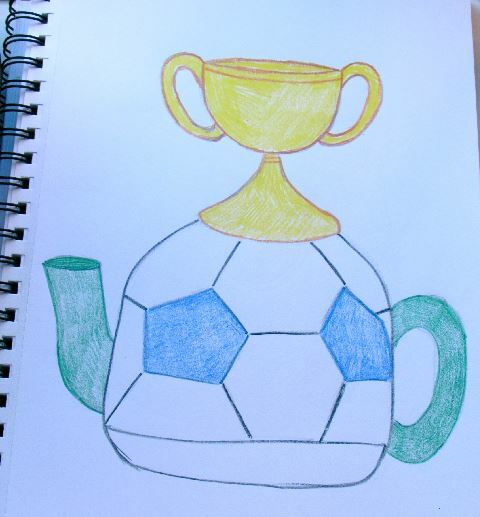 With the football season kicking off, I thought I would design a fitting tea cosy. The Football and World Cup Trophy Tea Cosy is exactly what it says it is, a football with a trophy balanced on the top. I want to make the main part of the cosy like a real football with knitted shapes sewn together. Of course, it might not be a World Cup Trophy, maybe it’s a FA cup or a smaller football tournament cup.